The new show I’m working on is called Essential Pittsburgh. It’s a locally produced program from 90.5 WESA, dedicated to the exploration of issues impacting Pittsburgh and Western Pennsylvania. It premiers February 10th and will air each Friday at noon for the next 3 weeks. 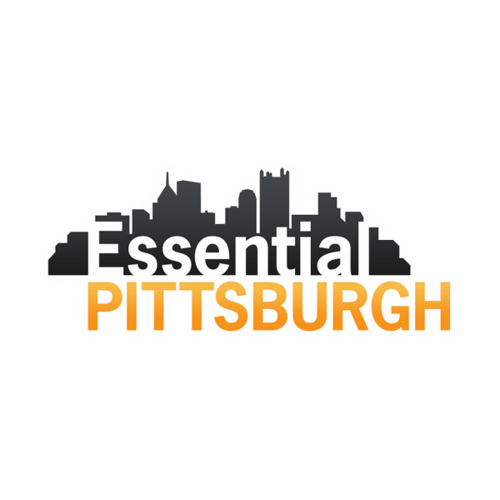 Then on Monday the 27th, Essential Pittsburgh will be a daily program. For those outside the Pittsburgh listening area, you should be able to stream the broadcast live at 12pm eastern time. The first show is about Marcellus Shale; an exploration of the benefits and concerns for the people of Pennsylvania and the environment, along with a discussion that opens questions from our listeners via the phone, Facebook and Twitter. I’m very excited and of course a bit nervous. I hope you can tune in. If not, the episode should be up on the website soon after. Enjoy the show! This blog started with posts that focused on my gardening hobby and somehow transitioned into my passion for public radio and sustainability. 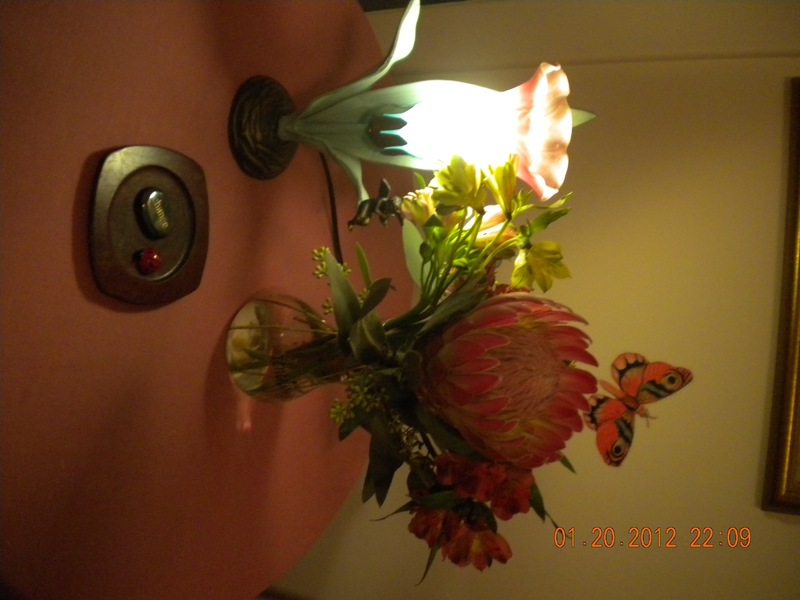 Now after weeks without posting, I have good news along with a sweet little story that combines my love of flowers and public radio.